The official list for June's Belle Isle IMSA round confirms 25 entries from both the Prototype and GT Daytona categories. The two classes will take to the Detroit city circuit with GT Le Mans sitting out for the event, leaving the series' fastest cars to race against the pro-am GTD category for the 100-minute sprint competition. 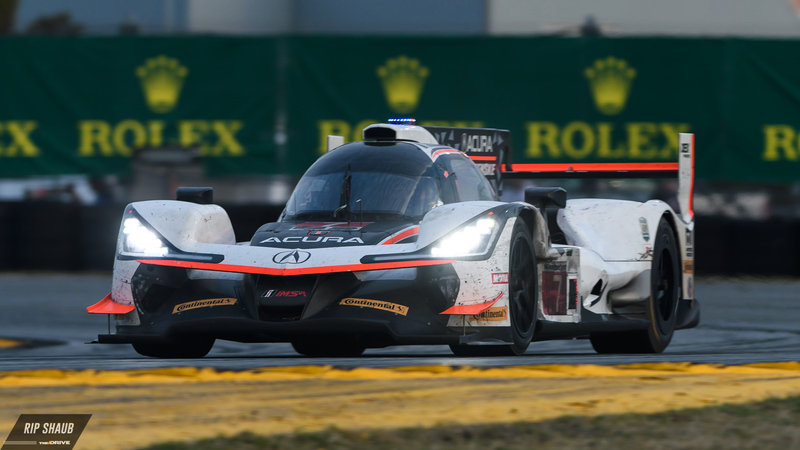 Fourteen prototypes have entered the fifth IMSA race of the 2018 season. Jordan Taylor of Wayne Taylor Racing stands as the winningest driver at the track with five victories and he will pilot his No. 10 Konica Minolta Cadillac DPi-V.R alongside teammate Renger van der Zande, another multi-time winner in Detroit. The duo will compete against a hot Acura Team Penske crew that just won its first race of the campaign at Mid-Ohio, and with Jordan's brother Ricky driving the No. 7 ARX-05 prototype, the rivalry will continue to heighten as the latter also has three Ws to his credit around the 2.35-mile course. A noticeable addition to the Prototype field is Spirit of Daytona Racing, which missed the last two rounds of IMSA competition after a tragic crash at Sebring. The No. 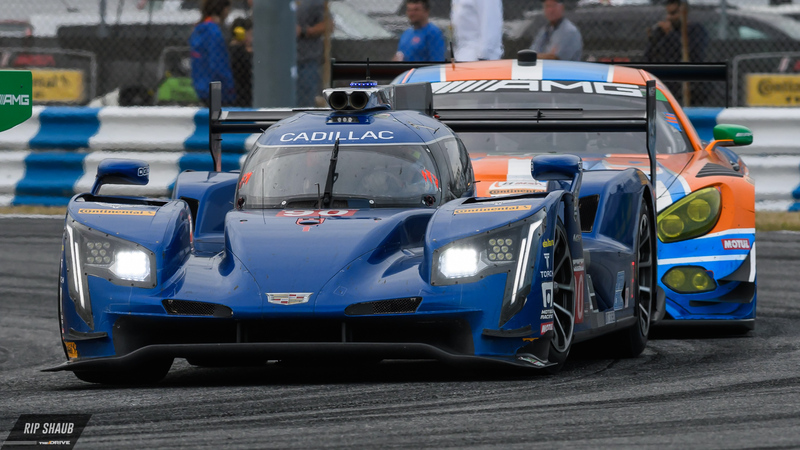 90 Cadillac DPi-V.R has since undergone major repairs and thorough testing to prepare for the upcoming event. The No. 38 Performance Tech Motorsports Oreca LMP2 entry will be absent from Detroit after opting to use its budget on testing. GTD will field 11 cars in total with a mix of newly-realized competitors after Mid-Ohio. 3GT Racing notched the first win in North American competition for Lexus' RC F GT3 earlier in March, and the outfit will be present with a two-car effort at Belle Isle. Other teams at the top include Meyer Shank Racing, which claimed class honors at last year's running of the event, and Land Motorsport with Andy Lally behind the wheel, another past winner there. As it stands, 12 of the 50 confirmed drivers have previous IMSA wins at what is now known as the Chevrolet Sports Car Classic. Out of those 12, only three have won it more than once (Jordan Taylor, Ricky Taylor, and van der Zande). This will be the first time racing at the track in IMSA for some including Helio Castroneves who formerly competed in Detroit in IndyCar where he claimed his first career CART Champ Car victory in 2000. The race will serve as one part of a stacked June 1-3 weekend that also includes an IndyCar doubleheader on Saturday and Sunday.